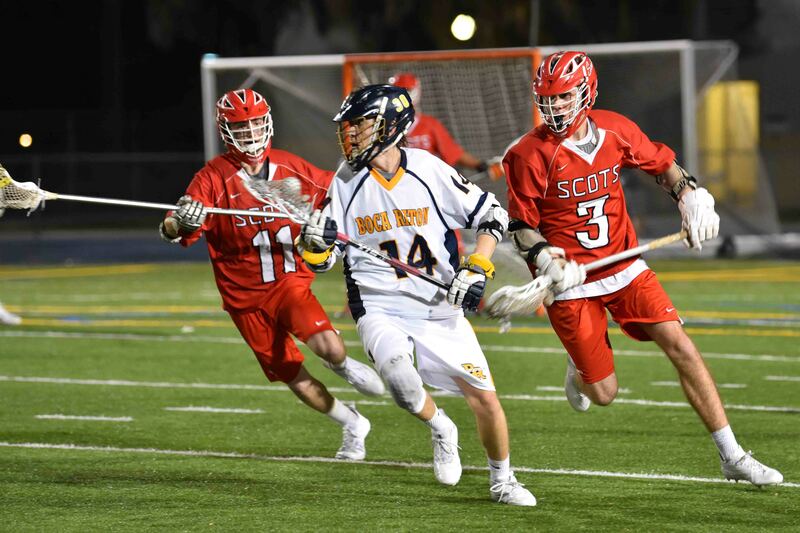 Saint Andrew’s opened up the 2018 season Friday night with a tough district matchup against Boca Raton. The back and forth affair was physical and intense. 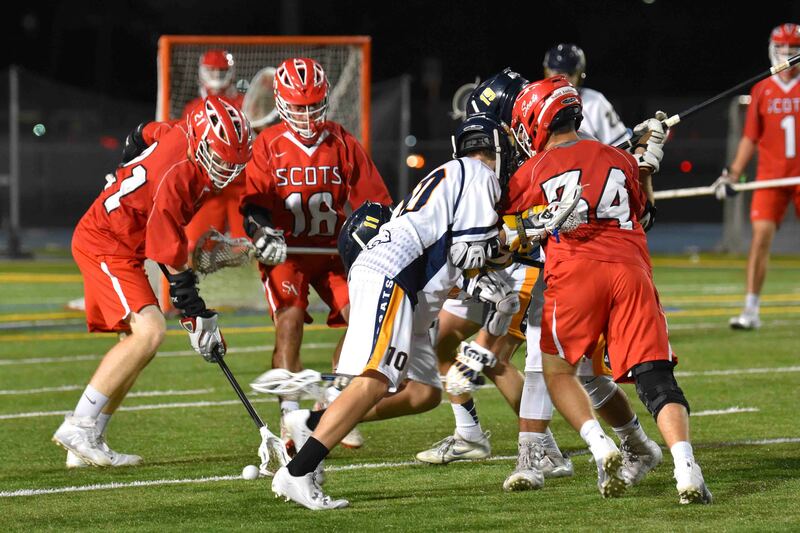 Both goaltenders played very well and the Scots came out on top with a 12-7 win. 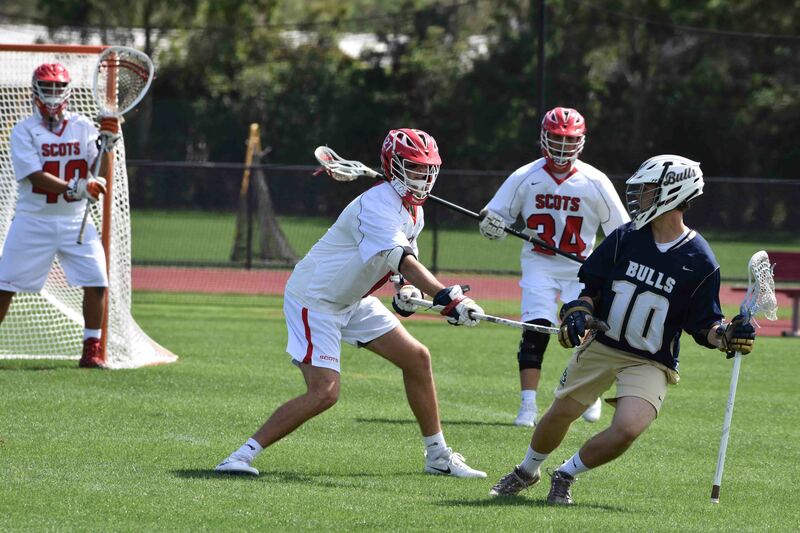 Saint Andrew’s was led by Michael Lizzio (4g), Anthony Molle (2g), Carl Klepper (1g, 3a) and Matt Adams (4a) offensively. Oliver Alpert was active on the defensive midfield while also scoring a goal. 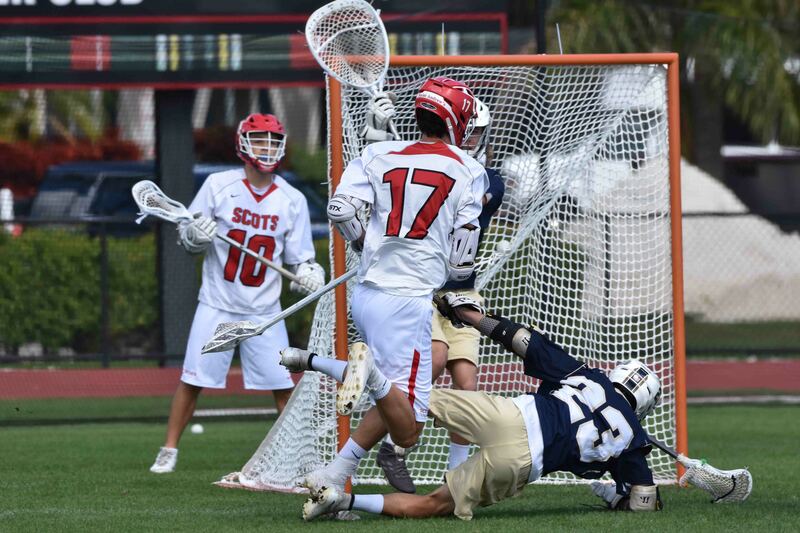 Freshman Tristan Moss was 13/19 at the faceoff x. Goaltender Justin Lugo was credited with 8 saves in the win. Tha Bobcats were led by Ryan Eisenmann who scored a game-high 5 goals. 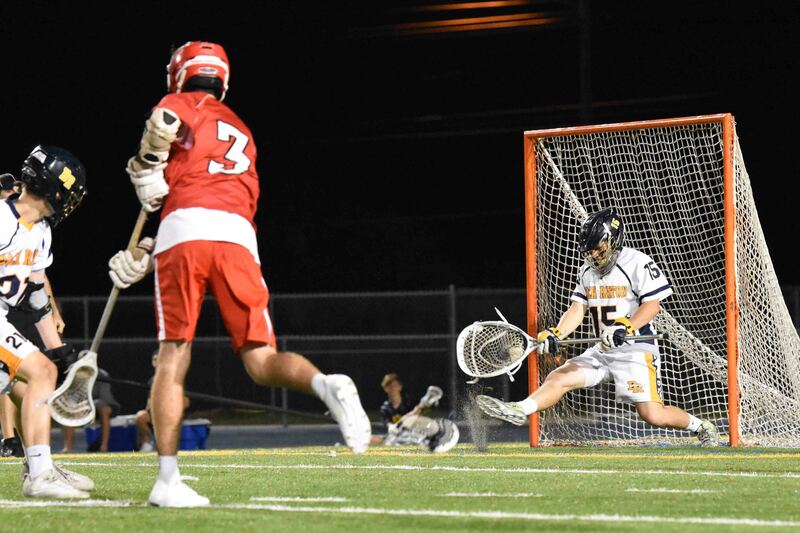 SA followed up Saturday afternoon with another district win against West Boca. 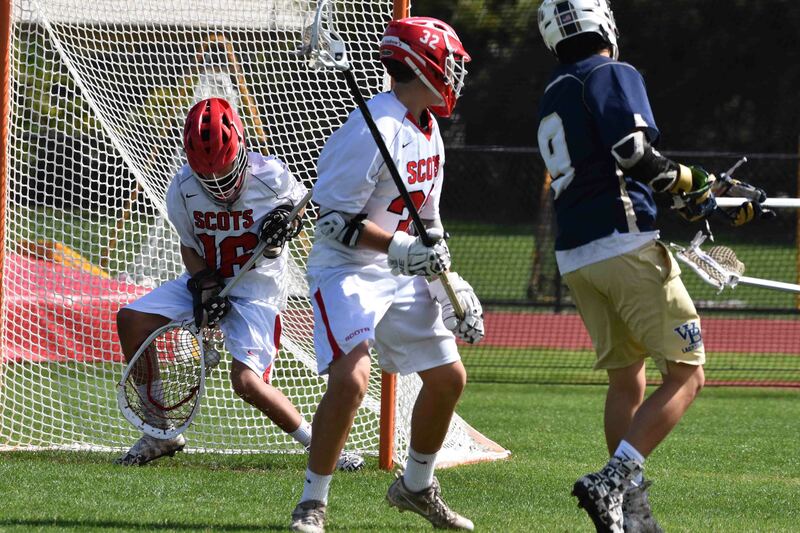 Molle (3,3) and Lizzio (4,1) highlighted the scoring while Lugo (3 saves) and Jake Knowles (6 saves) split halves in goal for the Scots. The final was 18-2. 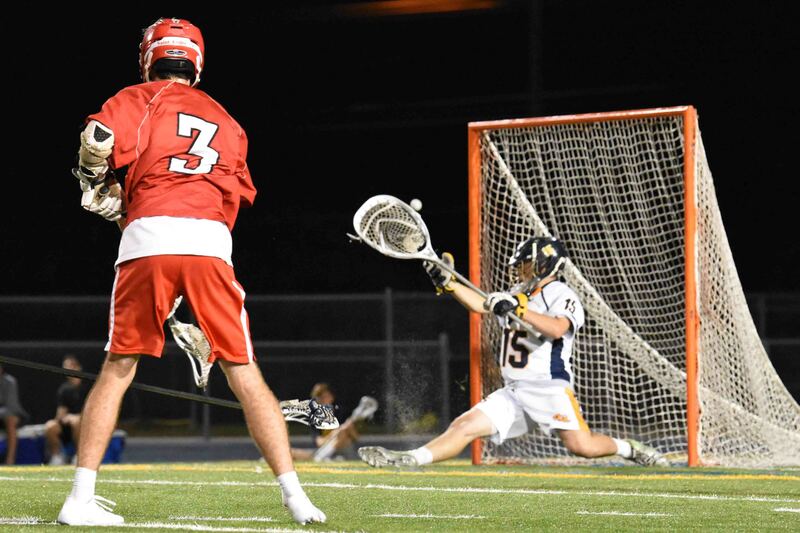 Tonight at 7 at Oxbridge in West Palm Beach, we will get an early season look at a couple of teams who may meet again in the state play-offs. Both ranked in the top 10, this should be a good one.